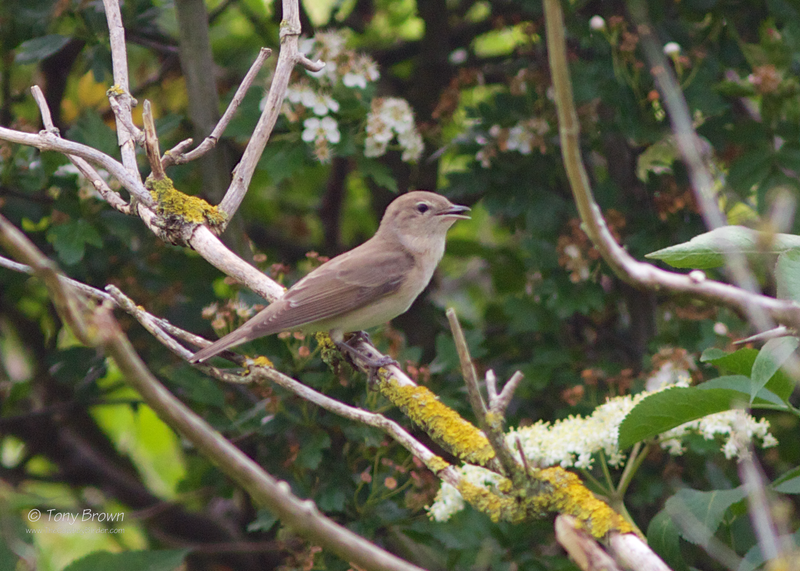 There's no shame in admitting that on occasions I've struggled to separate the song of Garden Warbler and Blackcap - why? 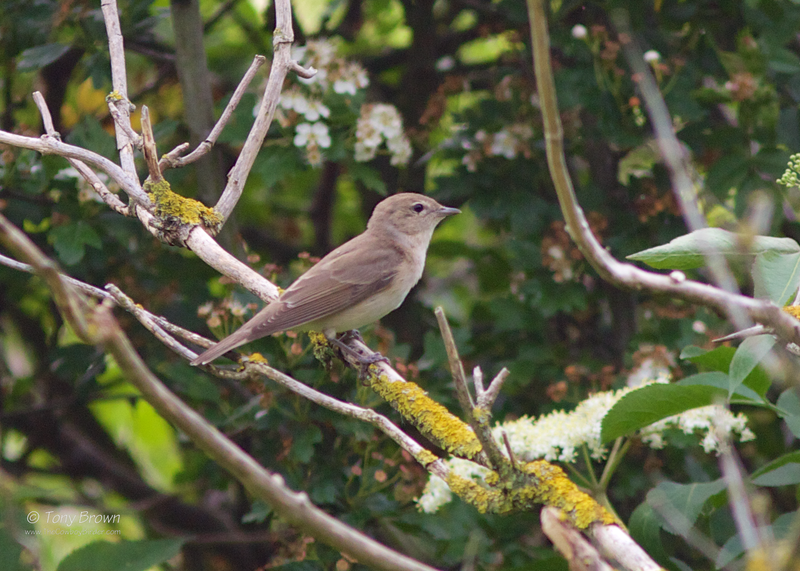 Well basically I just don't hear enough singing Garden Warblers each spring to completely familiarise myself with the subtle differences in each of the birds songs. Therefore having two very vocal Garden Warblers on Wanstead Flats at the moment, both belting out their slightly rushed but continuous (when compared to Blackcap) fluty song has been a bit of bonus and more to the point a little re-education, especially when they're within ear-shot of the more numerous Blackcaps. I spent over an hour listening to the bird currently frequenting Long Wood in hope of the song finally sticking in my head long enough to recall another one in the near future. The problem is, I most likely won't hear many more this summer, and then next Spring comes around and the process starts all over again, and I have to re equate myself with those subtle differences once again!